This is based on a presentation I have prepared to give to people at their place of work during lunchtime. These people by nature of the business, were particularly interested in low-energy buildings and so the presentation is phrased accordingly. If you would like to have a similar presentation at your place of work, free of charge, please let me know. Is there a need for architects with specialist skill in refurbishments and low energy buildings? I think you have to be very careful in coming up with a short list of potential candidates. Hiring an architect for your domestic project is a massive investment, equivalent to purchasing a new car, so don’t do it lightly. It is worth your while shopping around. Not so much to get a low price, but in order to ensure you are buying quality services. If you want to buy a second hand car as a short term investment, that is fine, but you have a certain level of expectation. If you are buying your first brand new, quality car, you will be committed to a certain amount of expenditure, what you want to be sure of is that the car is in perfect condition, and has all the qualities you expect. What are the risks in getting professional services. The design of low energy buildings is a relatively new field. I have about 10 years experience where I have been taking this seriously and learning how to do it. It is not something you come out of architecture school knowing. I worked as an architect for 6 years at a high level and never did a U-Value calculation. No-one expected it. Everyone was building the same-old-same-old poor constructions anyway and clients were not interested in paying more for energy efficiency. 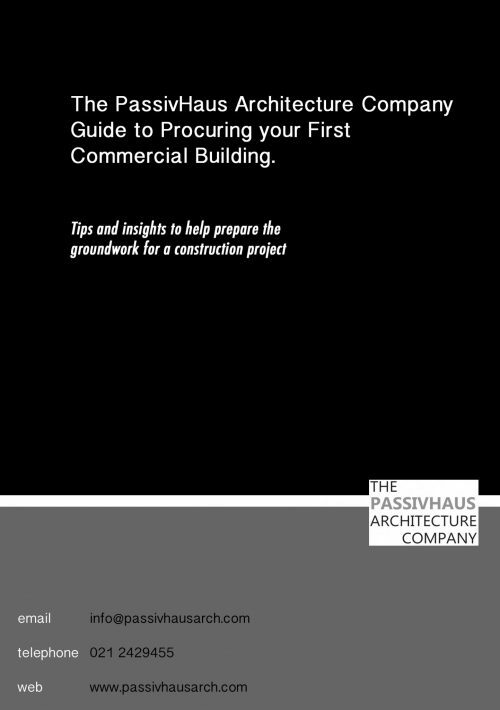 That all changed when I started specialising in Passive House on setting up my own practice in 2004. Since then, I have been doing courses and learning what happens when you increase the insulation, airtightness and ventilation efficiency of buildings. The main risks with a poorly detailed building are mold, heat loss, cold spots, draughts. Mold is the worst because it causes respiratory illness and is really common. Even in buildings being built to ‘high’ standards today it still unbelievably occurs, because not every architect is up to speed with how this happens. ‘Breaking the Mould’ (articles I – V) by Joseph Little Architects published in Construct Ireland magazine details these risks, giving the results of extensive research into causes and effects of poorly constructed domestic buildings. ‘RIAI CPD in Building Fabric Design’ for new-build. Or if your architect has RIAI Accreditation for Environmental services they are competent in both. Thermal looping / bypass– this is where insulation is bypass by cold air because it is open to air currents. This knowledge is only being disseminated to architects who are actively engaged in conferences or courses such as the Irish Green Building Council annual conference or RIAI CPD mentioned above. This covers about 1 in 50 architects. Woodfibre, EPS, XPS, Mineral wool, PIR, PUR, etc All these have appropriate places where they can and cannot be effective. In some cases they will physically deteriorate. It takes expert knowledge not to make this mistake. Thermal Bridging detailing. We can all specify additional insulation, but does your architect know how to do a thermal bridge free junction detail? Can they model it using Psi/Therm specialist software to calculate its performance? I would estimate 1 in 100 architects can. Not every architect needs to, but those that cannot are not even buying in this skill from those of us who can.. So they are not aware of the risks. The government were funding Certified Passive House Designer courses for unemployed architects during the past few years, so we have the highest number of CPHD’s per capita after Germany and Austria. This is a great thing and will be really useful in the coming years. But if you want experience, it is easy to check if your CPHD has completed a Passive House by checking the passive house database or the Passive House Association of Ireland database. Éasca members should be well informed also and will naturally overlap with many of the recommendations listed above. 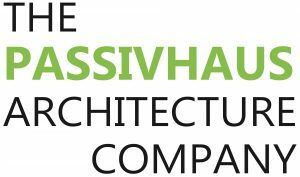 “Éasca was formed to promote sustainable building in Ireland and to facilitate positive change in order to mainstream sustainable building practices. This will give you the architects in your area who profess to be competent in this field. This is a really good way to start your short list, and then ask for the accreditations detailed above. Okay, now you have all the information you need to come up a shortlist of really independantly certified competent architects for a low-energy domestic project. Remember, if the additional courses detailed above cost your architect money to complete, their fees must be higher in order to pay for that information. 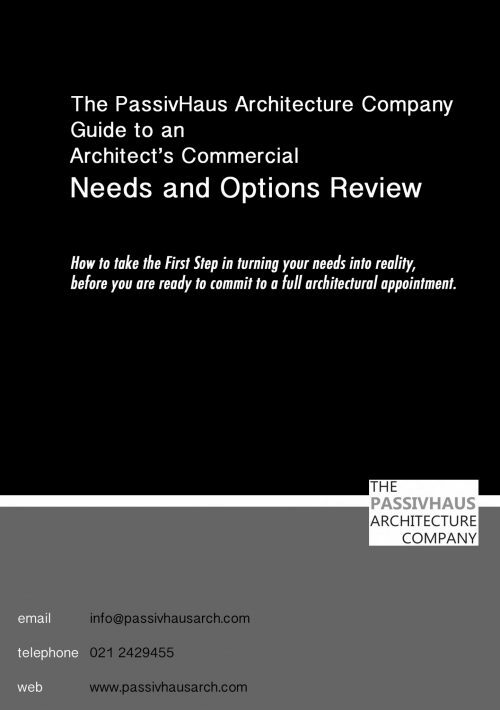 If you are selecting an architect on the basis of lowest fee, you are asking for the least qualified practicioner! So don’t be surprised if your second hand car breaks down heading out of the car park!